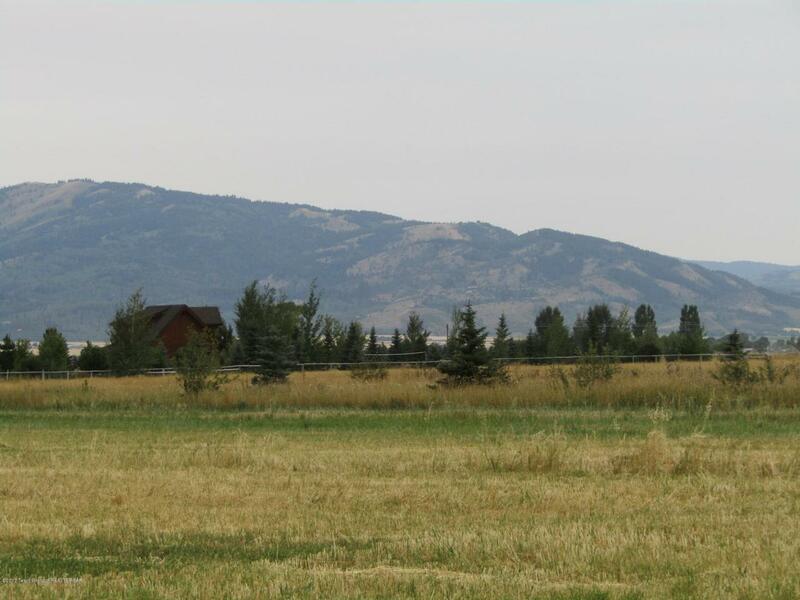 20 acres on the South end of Victor to do as you please! Also avail as 10 acres for $200K each. Perfect for a small farm, residence with plenty of elbow room yet close to town or a possible development investment. 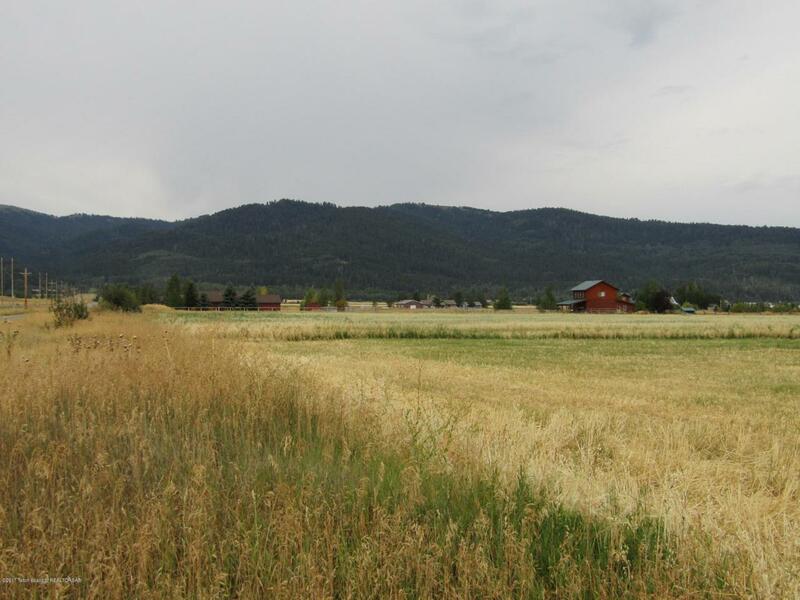 A short bike ride to Teton Springs Resort or downtown Victor. 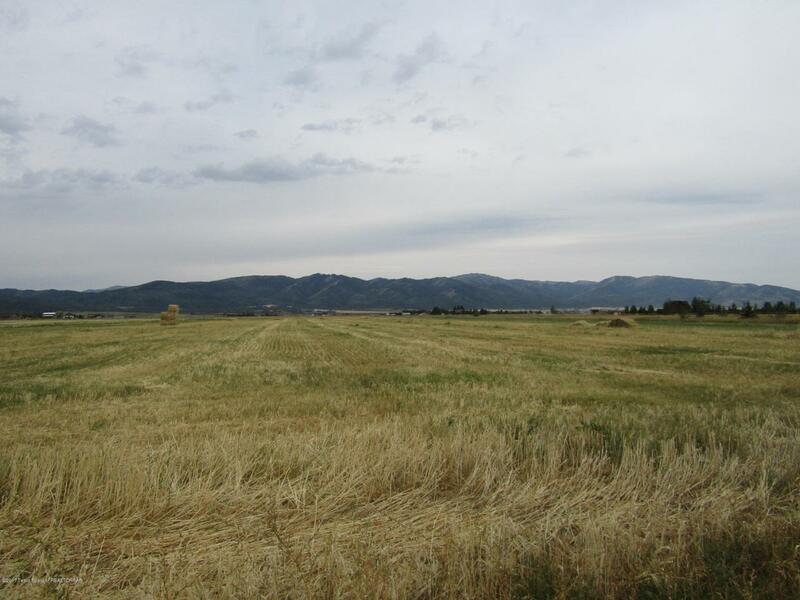 Includes Trail Creek irrigation water rights. 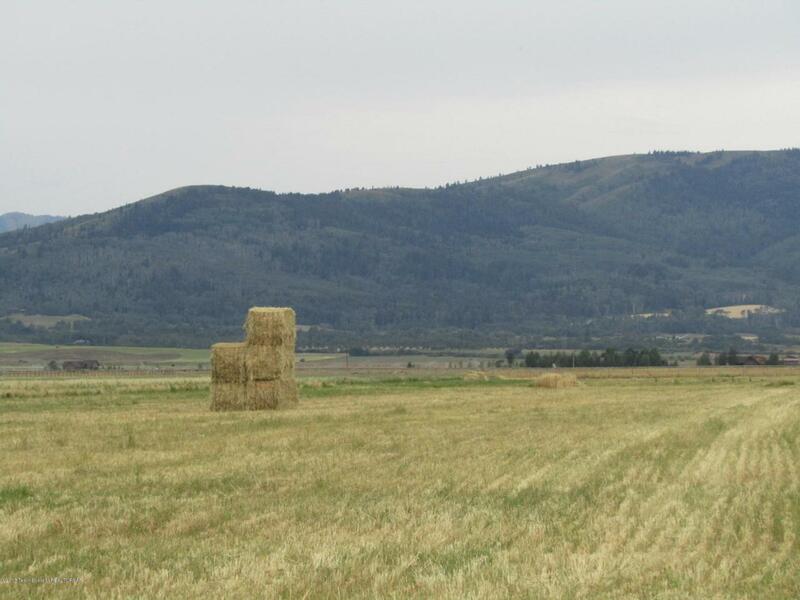 Located off paved county Rd 1000 West (Pole Canyon Rd) Currently farmed in hay, so taxes are low! Lovely views of 3 mountain ranges- you get sunrises over Taylor Mountain and Big Hole Range Sunsets. Plus the Palisades range for your southern views. Just a 3 wood from Teton Springs Golf course. Wheel line and seasonal crop belongs to the farmer leasing the property. Currently being split into TWO ten acre parcels. Ask agent for details.